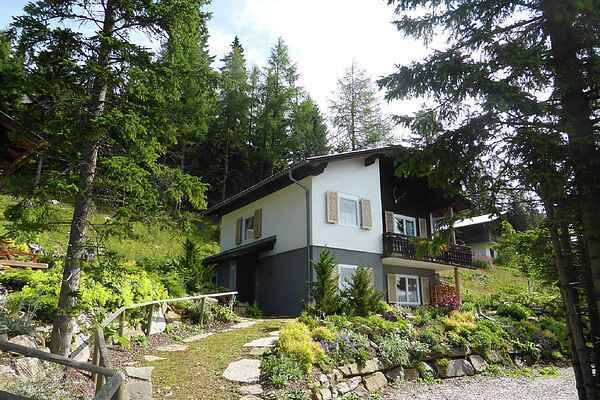 This lovely apartment is located in the middle of the skiing area and hiking paradise of the Klippitztörl. During winter, the skiing area is only a few ski lengths away, and during the summer nature starts right in front of your door. The combination of lovingly restored old farm furniture and stove in the living area and the most modern comfort gives this beautiful holiday home an easy-going atmosphere. This home, is located on the ground floor of this chalet, which is shared with one other home. It comes with a modern and completely furnished kitchen, a spacious bathroom and one bedroom and is suitable for a maximum of 4 people. During your stay, you can visit the wellness oasis in the owner's neighboring hotel. Experience a lovely holiday in the sunniest part of Austria, Carinthia, and unwind in the area's beautiful mountains.